KSDK's Ryan Dean gets the crowd fired up early in the morning at the Fall 2017 Pep Rally that was featured on Channel 5's morning show. Along with school work, tests, and studying, school spirit is a necessity to any high school career. School spirit is the sense of having pride in your school. Pride can be shown by high attendance in pep rallies, participation in extracurricular activities ,and wearing school colors. The idea of this topic is questionable here at Hazelwood Central High School. Today, students are losing the will to engage and participate in school activities. Lack of participation and support from the student body has declined; primarily because students believe the activities planned do not support their interest. Senior, Jasmin Graham is an active student and a member of the Varsity Girls Basketball team at Central High, and she agrees. “Students don’t participate in the majority of school activities because the activities don’t match their interest. Students are only willing to support what they like ,and if they don’t like it they won’t support it,” she said. 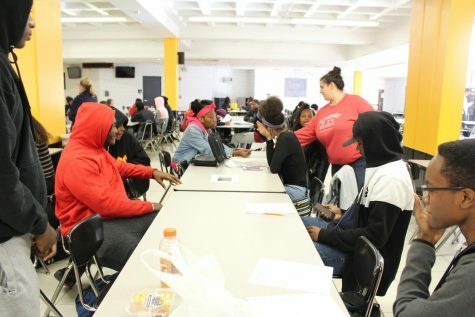 Another reason behind the absence of involvement at Central is the idea that the support from Central staff and students only reach a certain extend. 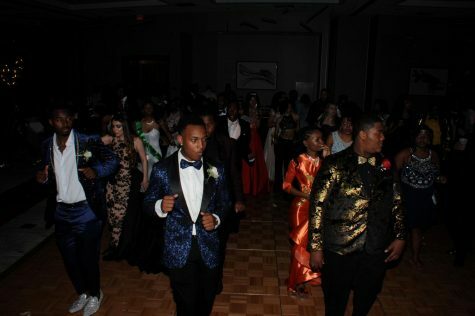 There are numerous clubs and sports teams established, but of these extracurricular activities male sports seem to be the only ones that receive recognition for their success. According to many students, Central does not do a great job supporting all clubs and sports teams. 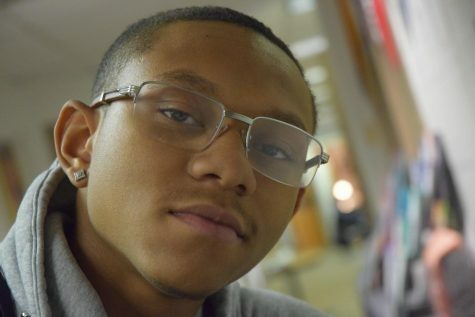 “No, I do not feel Central does a good job supporting the activities I am currently involved in. 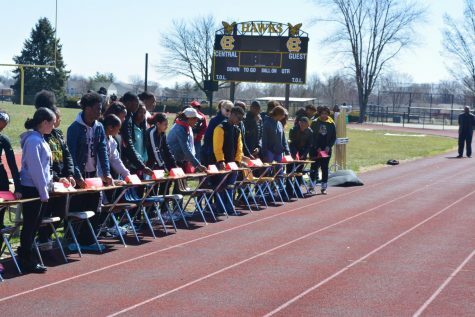 To be honest, it sometimes feel like Central only supports male sports,” stated Graham. Alijah Clark is also a Senior football player here at Central, and he just so happens to have the same opinion. 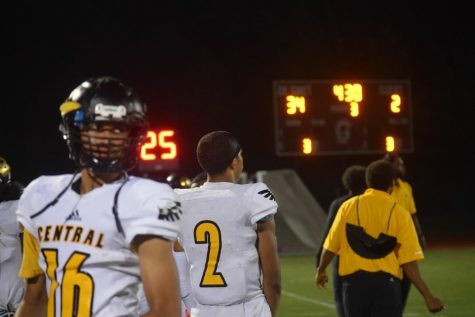 “I feel there was a lack of support at our past football games and we never received a pep rally honoring Winter sports, so no Central does not do a good job supporting all activities,” said Clark. 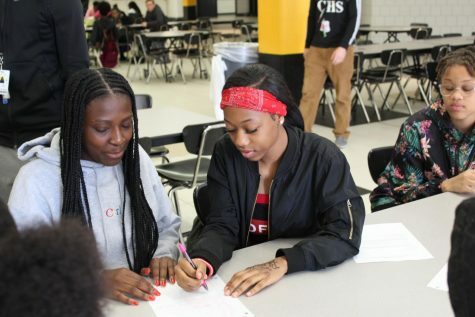 Though students currently feel Central does not do the greatest job being the source of school spirit there is a club that is working to do so. 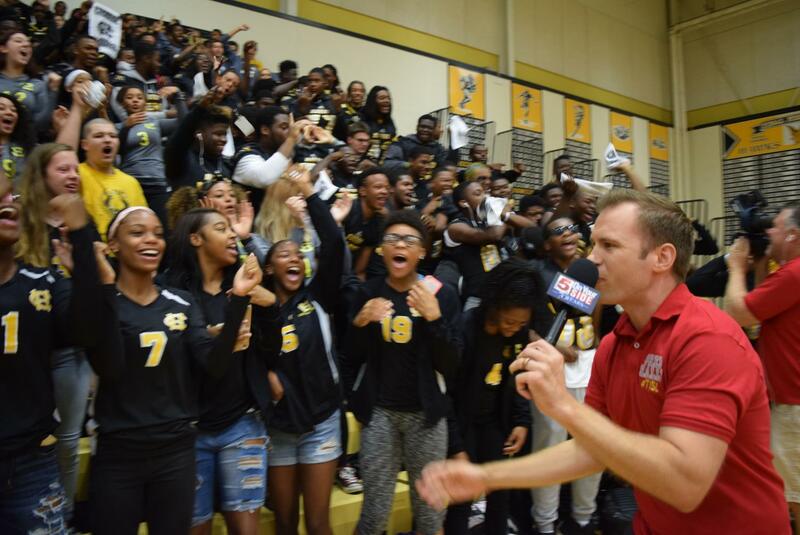 Pep Club is a club created within the school to help promote school spirit and bring a family like feeling to the halls of Hazelwood Central. Sidney Bailey is the President of Pep Club and has worked hard to create a foundation for Pep Club’s support system. “The support for Pep Club has increased a lot. More people are becoming active and are taking pride in Central. In the past people would come out to the games just because ,but now it’s more of a fan base for Central sports,” said Bailey. Pep Club is currently using their support system to plan and orchestrate fun events for the new semester. To start they are putting forth the effort to support all Winter sports. “We currently have the schedules for all the sports and we are trying to plan accordingly for each one. We are pushing to attend each home game and are trying to spread out our members to make sure all sports receive support,” stated Bailey. Support at all home events is one of many things Pep Club wants to accomplish this school year. 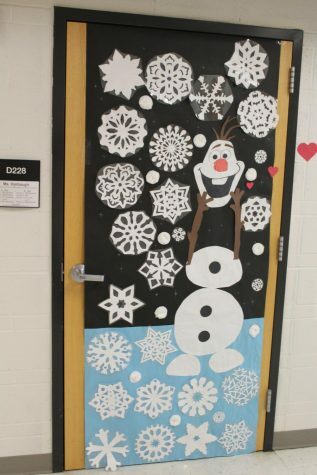 Pep rallies, theme weeks, and movie nights are all ideas Pep Clubs would like to do, but restrictions are relevant. “Getting things passed is a obstacle. 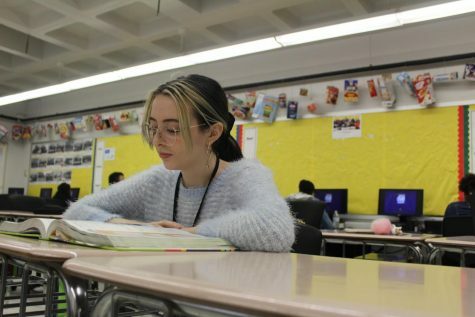 We have a lot of bright ideas, but through administration and the school being booked it’s hard to actually go through with them,” said Bailey. 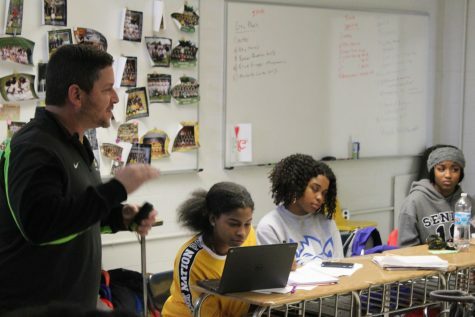 Athletics Director Josh Martin is an active member of the administration team, and he believes administration is a minor piece to the problem; student involvement is Central’s true concern. “Administration has been able to do everything we wanted to do over the years, and we will continue to do that… You have to have involvement. We can put together the greatest party in the world, but if nobody shows up it’s not a really good party right? We need everyone involved,” emphasized Martin. Though there may not be as much school spirit as students or the Pep Club committee would like there is some school spirit at Central. Students actively participate in activities such as Homecoming parades, spirit weeks, and senior night basketball games.